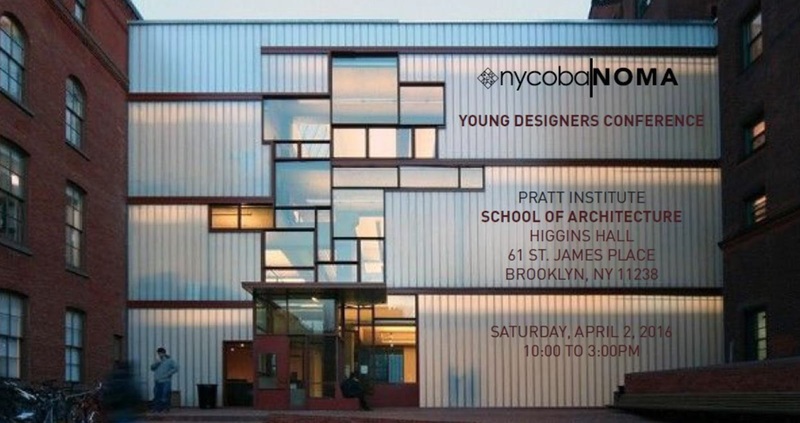 nycoba|NOMA is having a Young Designers Conference for High School and College Students at Pratt Institute. Its free of charge if you RSVP before March 25th and $10 after. If you haven’t done so already, please RSVP for the below event by sending an email to events@nycoba.org. Throughout the years the minority enrollment in the Architecture schools has decreased substantially. 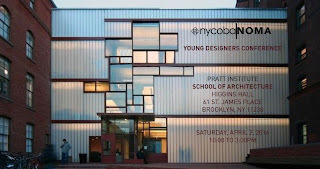 To address this issue, this award is to help encourage and support young potential architects with a $500 stipend. To Qualify: One must submit a school registration for the current academic year. To Apply: Write a synopsis on why and what inspired you to become an Architect. 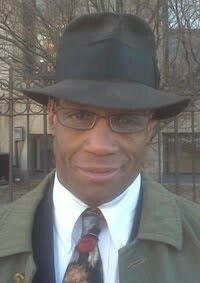 Who is eligible: This recognition is awarded to any minority student who is enrolled in a B.Arch or M.Arch program in an accredited school in the USA.